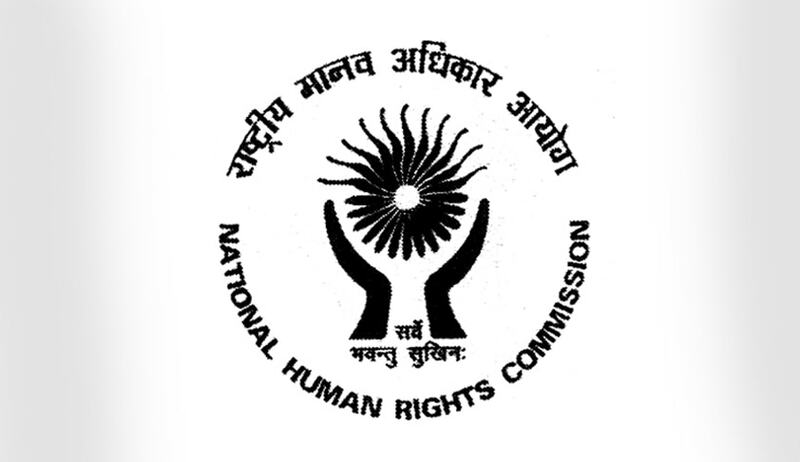 The National Human Rights Commission (NHRC) has sought government’s response on pertinent questions arising out of allegations raised on the draconian approach of the Government of India for renewal of the Foreign Contribution Regulation Act (FCRA) licences of the NGOs of Human Rights Defenders. The commission took suo moto cognisance of the issue and directed the Secretary (Home) to furnish the sought information within six months. The commission stated: ‘Prima-facie it appears FCRA license non-renewal is neither legal nor objective and thereby impinging on the rights of the human rights defenders both in access to funding including foreign funding’. Post the perusal of submissions made, the Commission may decide to hear the oral presentation, if necessary, about the present allegation and the correctives the Government of India is contemplating. The 7th Human Rights Defender Forum Colombo, Sri Lanka, sought NHRC’s intervention in FCRA licence non-renewal of Centre for Promotion of Social Concerns (CPSC). The forum highlighted alleged violation of on fundamental rights of the association and assembly as enshrined in the Article 19 of the Constitution of India and brought it to the notice of the Commission. UN Special Rapporteur on Freedom of Association and Assembly in his local analysis of FCRA has argued in the report submitted to the Government of India that the provisions of the Act are in contravention with international law, principles and standards. He sought a revision of the Act as it hinders access to resources including the foreign funding which is a fundamental part of the right to freedom of association under the international laws, standards and principles. It is further stated that, limitations placed on access to foreign funding will have to pass the litmus tests on three counts- i) of validity under the law, ii) whether it is imposed solely to protect national security, public safety, public order, public health or morals, or the rights and freedoms of others and iii) Necessary in a democratic society such as rights and freedoms of others. a) Number of NGOs of Human Rights Defenders that have not been allowed renewal of the licence and the amount received by them from foreign funding during last three years and the reason for non-renewal. b) To point out in case of Centre for Promotion of Social Concerns (more publically known through its programme namely People's Watch) how the litmus test laid down by the UN Special Rapporteur is applied in the adjudication by the Central Government. c) How the generic aspect of access to foreign funding and continuance of the same is not the right to form association and is not against international law, standards and principles. The Commission has directed the Government u/s 12(d) of the Protection of Human Rights Act, 1993, to furnish the above information to help the Commission in taking up the hearing of the matter and to arrive at whether the review of the law can be recommended. Read the NHRC press release here.